Miami Beach is always one of the most fascinating parts of Miami-Dade. It brings together an eclectic and diverse mix of residents and visitors with one thing in common – to be close to the water and to live in the middle of excitement and constant fun. If you are thinking of buying in Miami Beach, list prices start just over $100K for studios in quaint, classic Miami Beach condominiums and climb all the way up to $30,000,000 for massive penthouse residences that have panoramic 360° views on the southernmost tip of Miami Beach. Even though, there is affordable Miami Beach real estate, the most sought-after addresses in this part of one of the most spectacular parts of Miami typically start at just under $1 million. 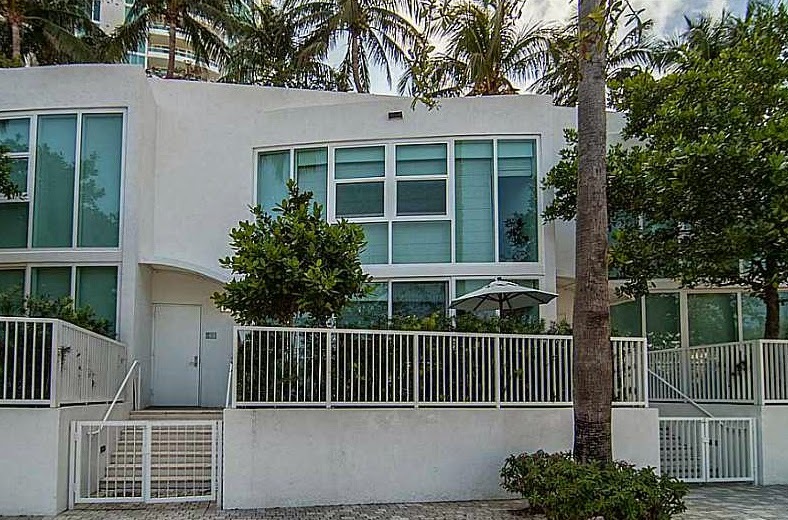 Here are the top five Miami Beach Listings under $1 million. The W Hotel speaks for itself. Pristinely situated in South Beach with spectacular views of the Miami coastline, this slice of paradise is available fully furnished along with access to all of the amenities of this five-star hotel. Plus, when you are not able to enjoy it yourself, it is available in the hotel’s pool of rental properties so that you can benefit from the rental income that comes with owning this unbelievable unit. In addition to the elegant décor, the balcony is very inviting and features beautiful ocean views. There are currently 32 listings at the W South Beach with list prices ranging from the mid-$800s to about $20,000,000 for spectacular penthouse residences. For similar studios, this unit is one of the more affordable ones in the building where studios range from the mid-$800s to about $1.5 million. As for rental rates, they fall anywhere from $5,000 to $40,000 per month. Seasonal and annual rentals are available as are nightly within the hotel’s rental program where rates range from $700 to $7,000 per night. Over the past six months, nine studio properties have sold with an average sale price of $908K. To own property at the W South Beach is a true aspiration for many Miami residents. This property makes that dream a little more attainable. The Beach Colony is one of the most sought after residences in Miami Beach and rarely has a unit for sale so when it does the property is quickly scooped up. Located in the prestigious SoFi district of South Beach, this residence gives the feeling of living in a private home as it is a tri-level townhouse with three bedrooms and three baths along with a den. There is also a two-car garage as well as a private patio, new hard wood flooring, and a gorgeous kitchen with custom cabinetry, stainless steel appliances and beautiful granite counter tops. Beach Colony is boasts only 16 units in the entire complex which lends to the exclusivity of living here. In terms of recent sales, only one has sold in the last six months at $1.12 million in comparison to four comparable sales within a few blocks with an average sale price at $815K. 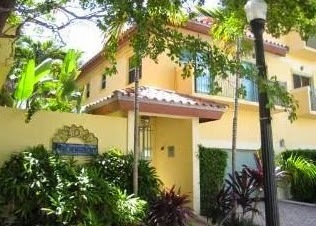 This property offers a huge opportunity to live in one of the poshest sections of South Beach. If you ever saw “The Birdcage” and “Scarface,” then you know The Carlyle. This famous condo-hotel is probably one of the most recognized hotel in South Beach and located on Ocean Drive. It is a boutique building with only 19 residences that is situated just across the street from one of the most beautiful beaches on the entire Atlantic coast not to mention within a short walk from phenomenal shopping, dining and fun. With two bedrooms and two baths, there is also a nice and open living area as well as a nice kitchen with raised breakfast bar that offers additional counter space. There are currently four listings with list prices between $900K and almost $1.8 million. Over the last six months, one comparable sized residence in The Carlyle sold for $470K. In terms of an investment property, The Carlyle allows short and long term rentals. This residence typically rents from $250 per night (out of season) to $500 per night (in-season). 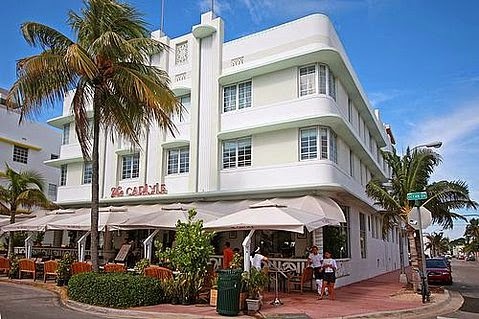 The Carlyle is an excellent option for those who want to be in the center of Miami Beach action. We dedicated an entry to The Continuum and it is no wonder why. There is so much to say about the buildings that are set on 12 Acres of oceanfront property at the southernmost point of Miami Beach. This residence in the CONTINUUM II building is a large studio that features glorious views from a beautiful balcony along with an Italian kitchen with high-end stainless steel Meile appliances, Subzero refrigerator, granite countertops and beautiful marble floors. Community amenities include 24-hr security and valet parking, full-time concierge service, two lavish lagoon pools with pool, and beach-side services from Patio Restaurant. In addition to that, residents and their guests have access to three Pro-Clay tennis courts, a 23,000-sqyare foot fitness center and spa with infinity lap pool. At The Continuum, there are 37 listings in both buildings with list prices from the high-$900s (studios) to about $30 million for massive 8,000+ square foot residence (three units combined to one). In terms of comparable properties, studios are listed up to $1.5 million. While there have been no studios sold in the last six months, there have been four one-bedroom sales with an average sale price of $970K. The Continuum allows leasing but currently there are only one-bedroom rentals with monthly rental rates falling between $5,000 and $9,000. Murano at Portofino is one of the nicest and stylish condominiums in all of SoFi. 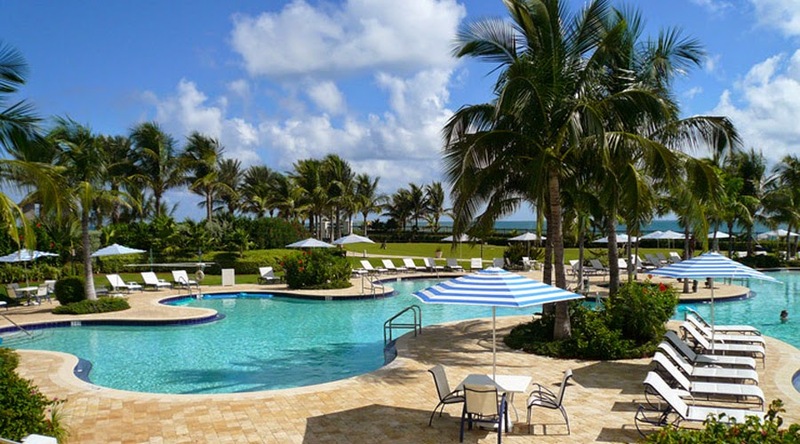 It is surrounded by the most gorgeous, lush, landscaping and has a private bayside beach club next to a tropical saltwater pool and poolside café not to mention a fabulous, state-of-the-art fitness center. Inside this one-bedroom, one-bath townhouse, residents enjoy floor to ceiling windows with shades on every window that showcase unbelievable views, gourmet kitchen with Subzero and Miele appliances, a private entrance, private patio and private exit to garage. A 35-square foot storage space has been added. There are currently 13 listings at Murano with list prices from the upper-$900s to over $7 million. Three properties at Murano at Portofino have sold in the last six months. Although none are one-bedroom properties, the sale prices fell between $2 and $4 million with the average price per square foot at about $1,300. In terms of rentals, there are currently eight two and three-bedroom rentals available with monthly rates from about $7,000 to over $20,000. This is a spectacular building for those who have a certain level of expectation of luxury in their living space. While these are the top five Miami Beach listings under $1 million, there are currently 29 Miami Beach real estate listings priced between $900K and $1 million. The most exclusive Miami Beach condominiums with perfect water views feature smaller studios and one-bedroom units that start just below $1 million. But for those who are not as discriminating, there are many larger properties available for under $1 million close to lots of Miami Beach action but without the views.